Made in Maya. Made for You. Games that keep you on your toes. Autodesk Maya, the industry standard for 3D animation, now comes the way you want, for as long as you need it. Battlefield 1. 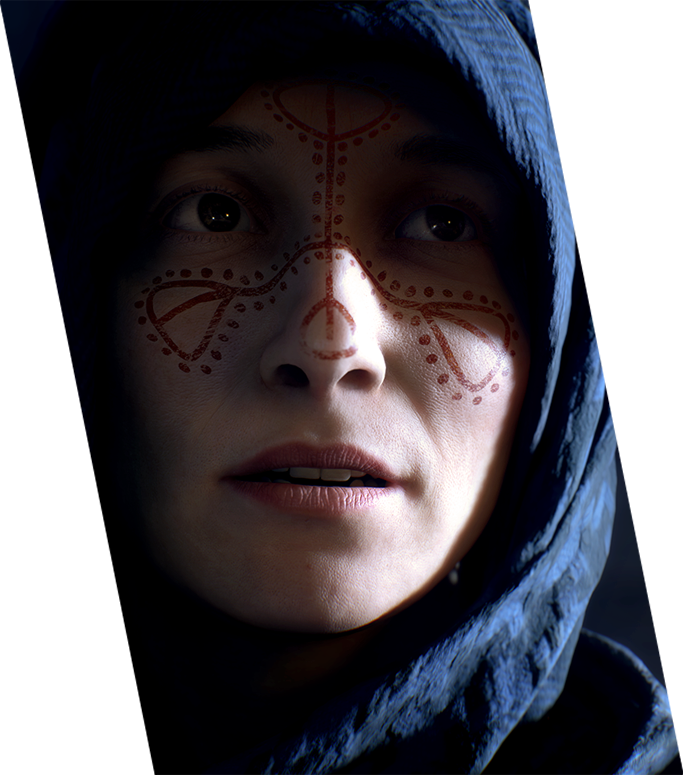 Image courtesy of EA DICE. 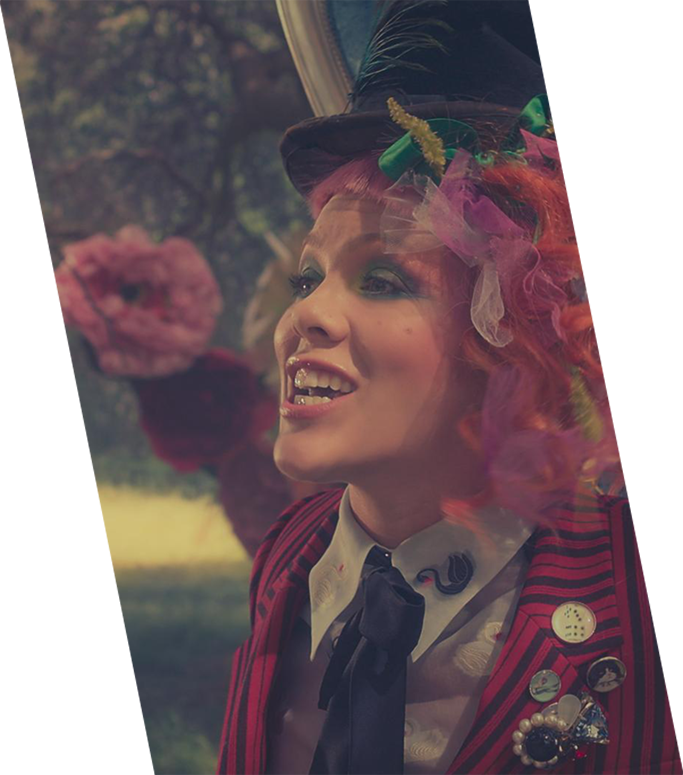 Check out how Nice Shoes Creative Studio realized this dreamlike sequence for Pink's Just Like Fire music video. Hear from the EA DICE Battlefield 1 team about finding the balance between creating an entertaining FPS and telling a meaningful narrative about World War I. 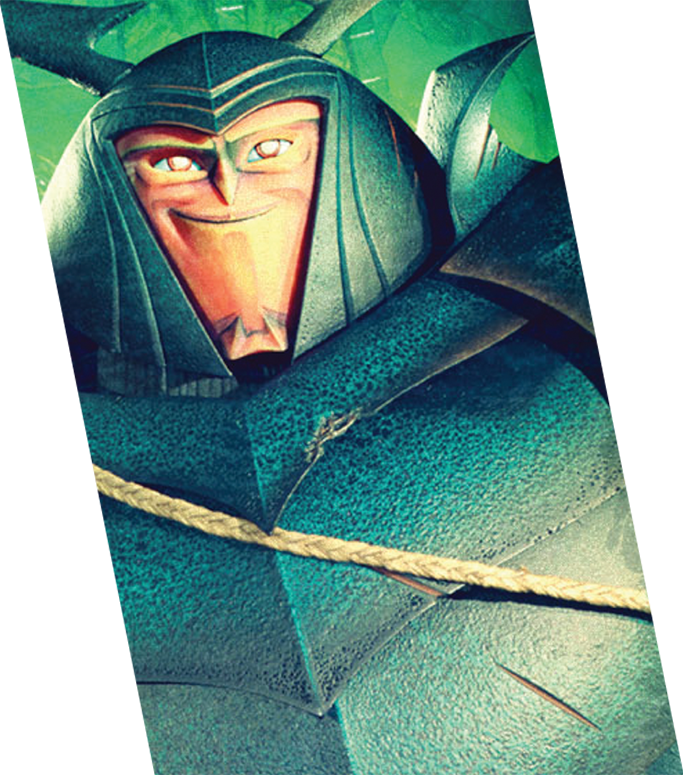 According to LAIKA’s own Michael Laubach, Kubo and the Two Strings is "the most epic thing" the studio has ever done. Read a few fast facts worth knowing about this ambitious and innovative film. What can you do with Maya? Ranging from VFX to Motion Graphics to Games, artists all over rely on Maya to tell their story with one fast, creative toolset. We love creativity as much as you do and want to help you deliver your best work. When you subscribe to Maya, you’ll always have the latest releases and updates. And, wherever you go — at home, at the office, or on the road — you can access your software when and how you need it. The industry standard in 3D modeling and rendering now comes the way you want, for as long as you want it.